Looking for an extra empty tin? 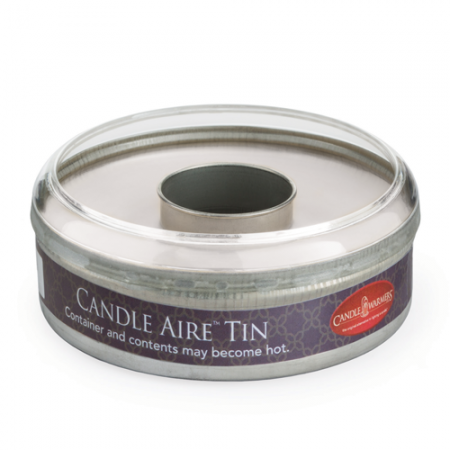 Just place your favorite CSC Melt in the empty tin and enjoy the room-filling fragrance. 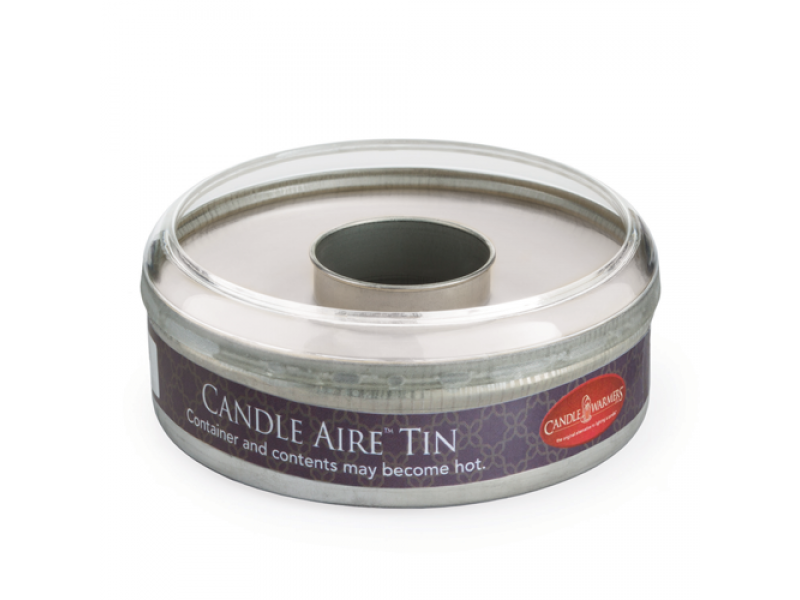 Simply place a Candle Aire tin inside the warmer, turn it on, and enjoy your favorite fragrance as it spreads through the room.